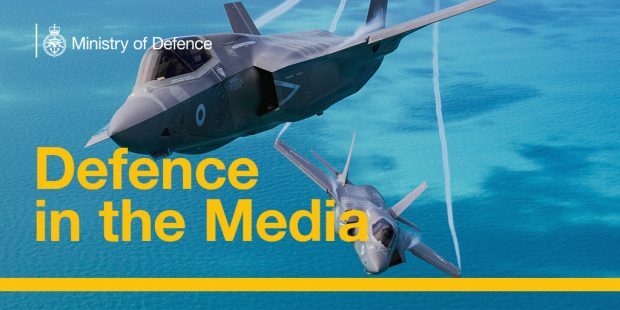 Today’s defence news includes British Army personnel training and advising the Nigerian Armed Forces and the Defence Committee’s preliminary report on the Modernising Defence Programme. 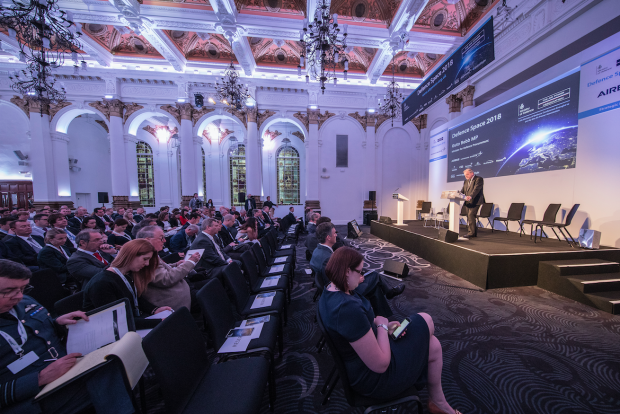 Today’s defence related news includes coverage of the NAO report on the Nuclear Enterprise and the first Defence Space Conference. 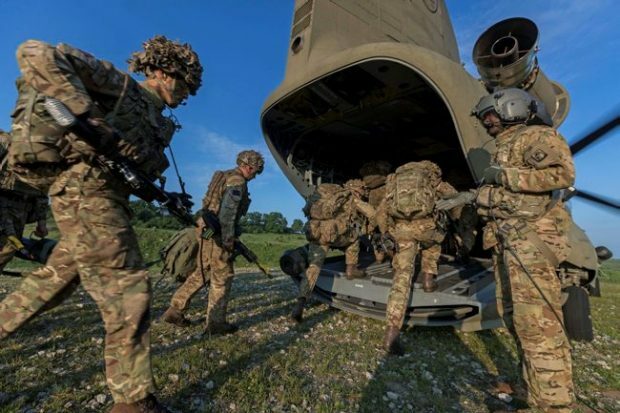 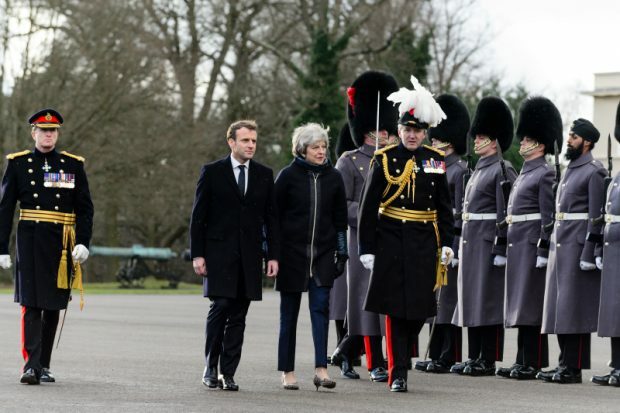 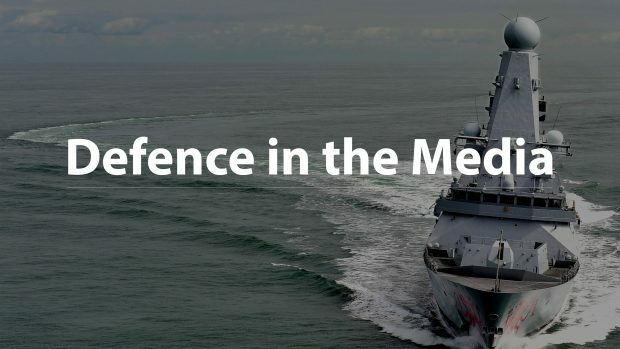 Today’s defence-related news includes the UK/ France summit at Sandhurst, a campaign for Afghan former interpreters with the British Forces and the Public Accounts Committee’s publication of their report on "Delivering Carrier Strike". 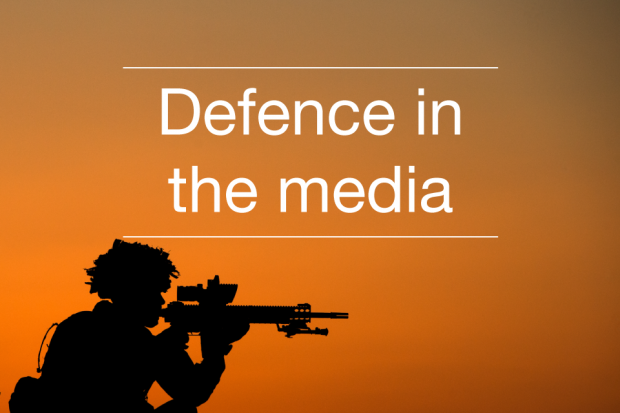 Defence news today includes reporting on the success of the Armed Service Advice Project, and reporting about Afghan interpreters. 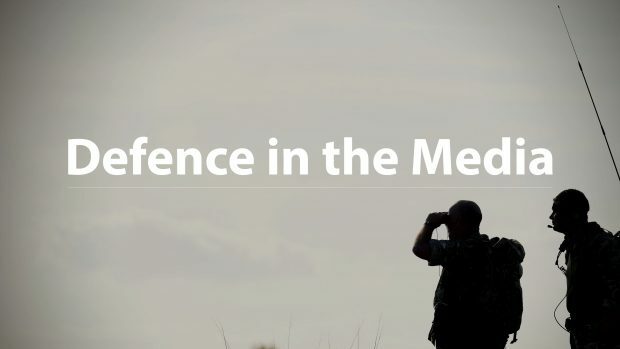 Of note for Defence today is news from the Defence Secretary that two million people have been freed from Daesh in 2016. 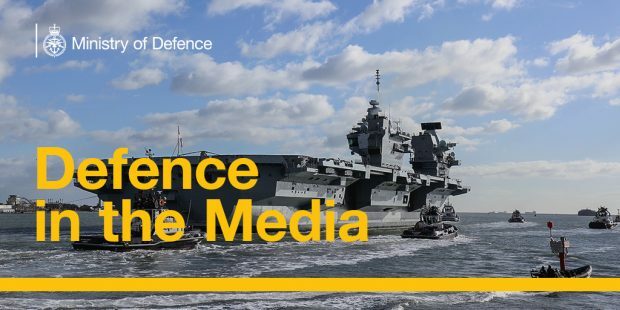 Today's Defence news includes a report that no military personnel were killed on operations in 2016, continued coverage of the milestones for the Royal Navy in 2017.